Gifting socks just became cool again! 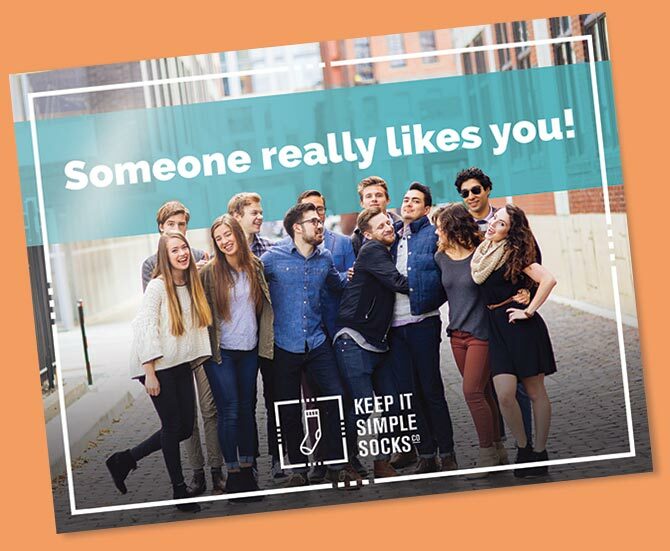 Simply purchase a 3 Month Socks Gift Subscription and we’ll send you or the recipient a gift card & welcome kit. The kit includes instructions for the recipient to redeem the gift. You can have the gift card & welcome kit shipped to you or directly to the recipient. ALREADY HAVE A REDEMPTION CODE? Head over to the redemption page to claim your 3 month gift box!